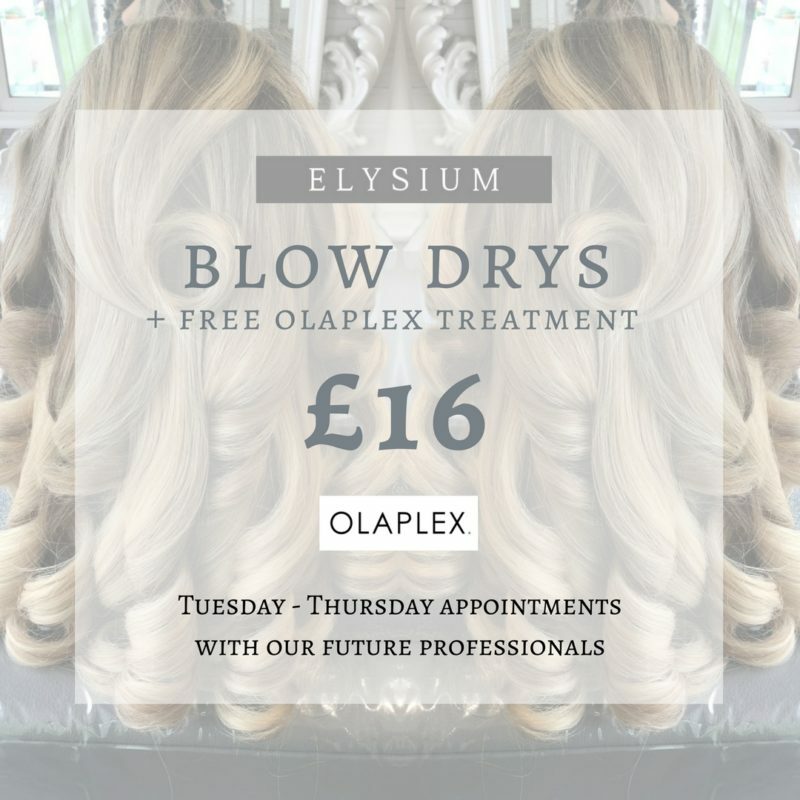 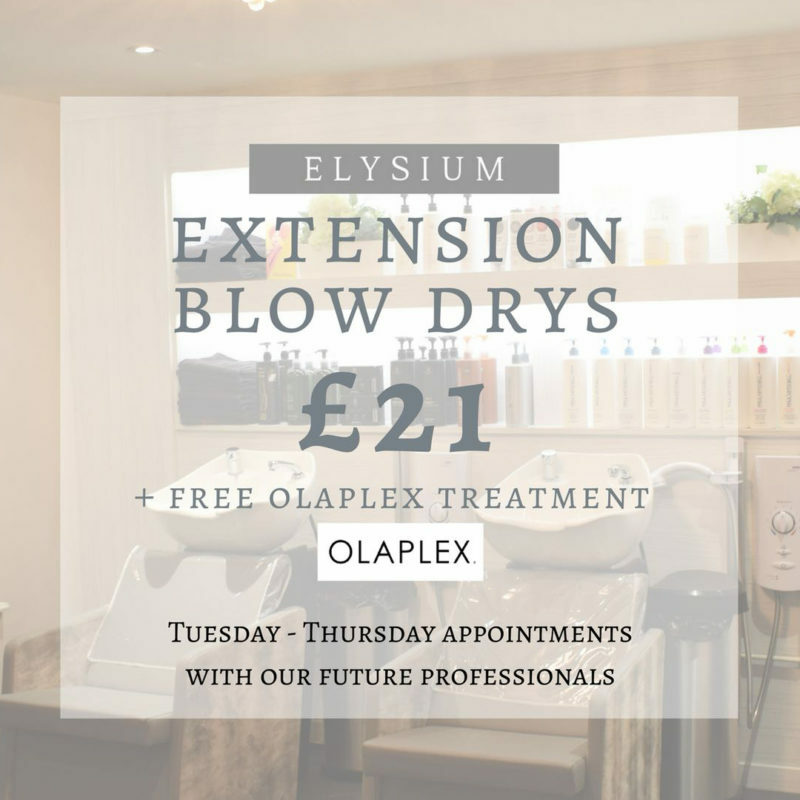 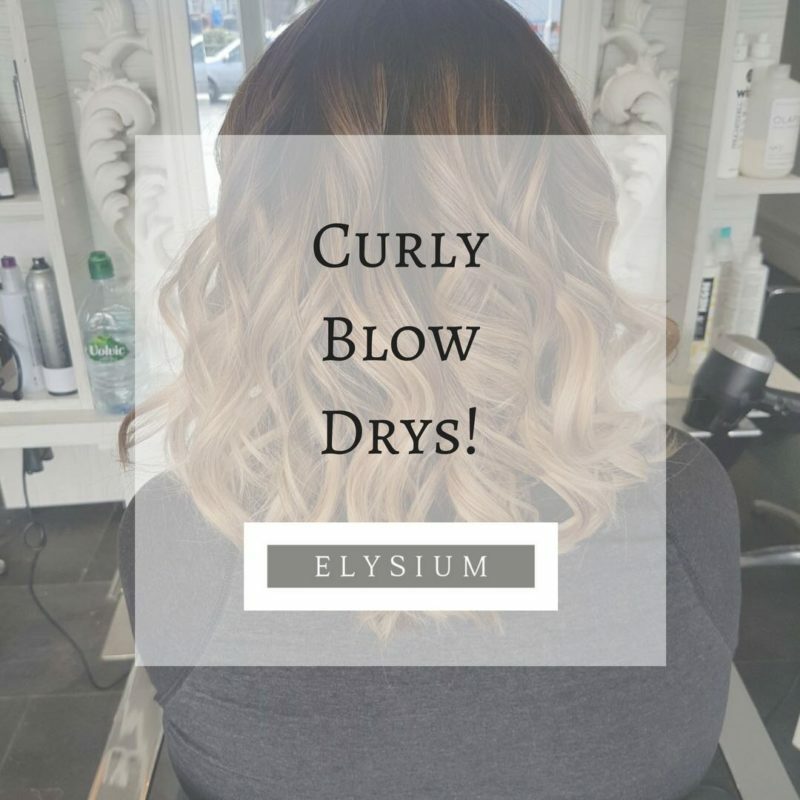 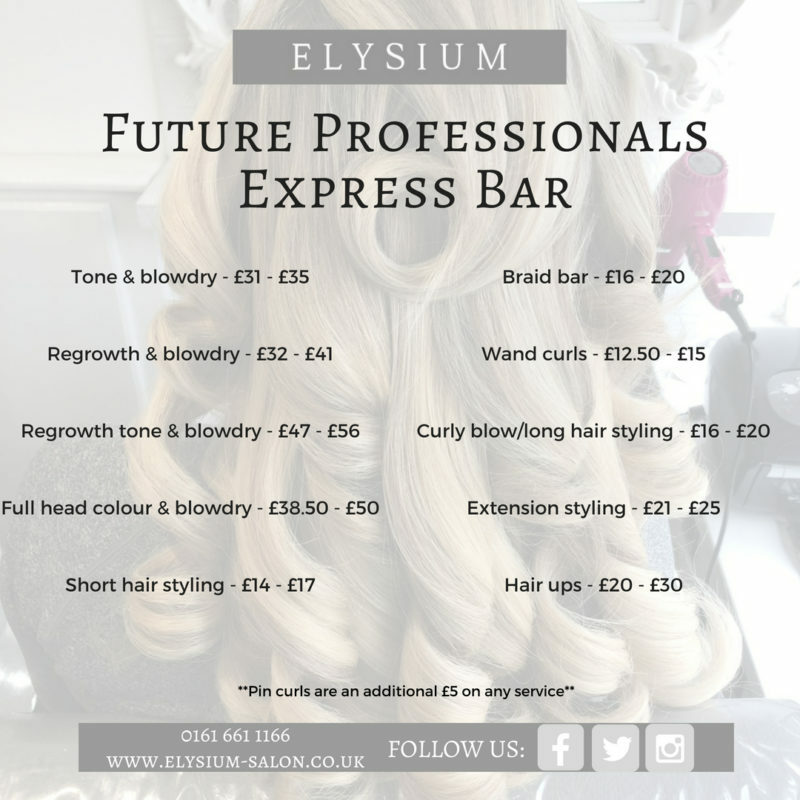 Welcome to the Blow Dry Bar at Elysium Hair and Beauty Salon in Swinton! 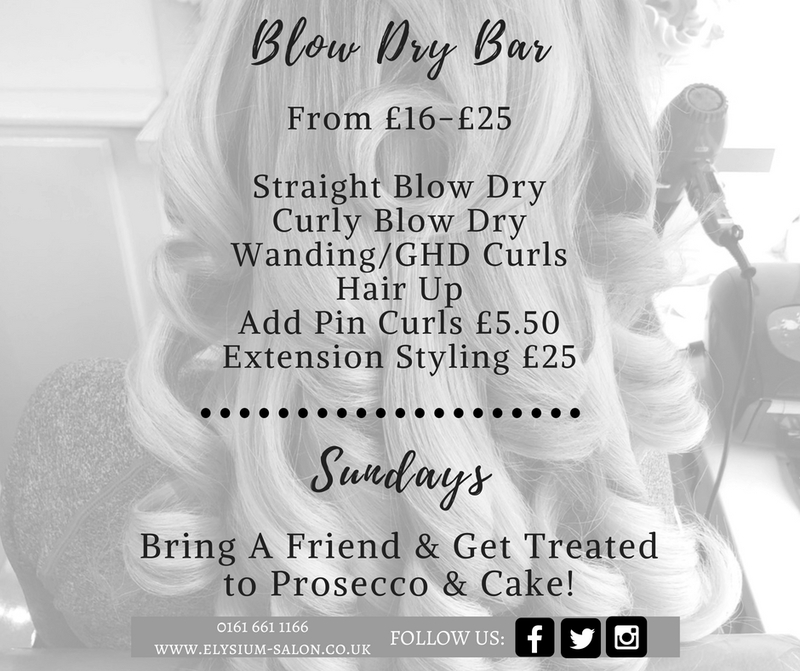 Are you looking for the perfect place to get that all important express blow-dry for the weekend? 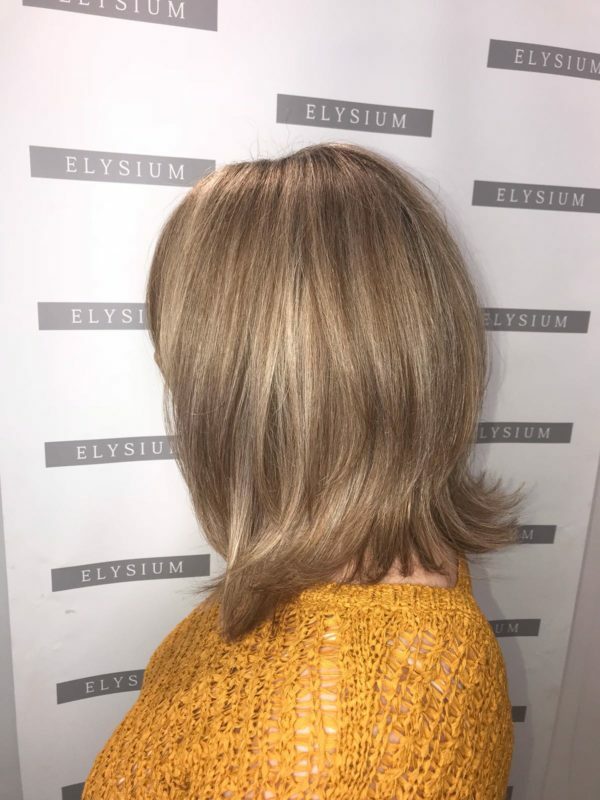 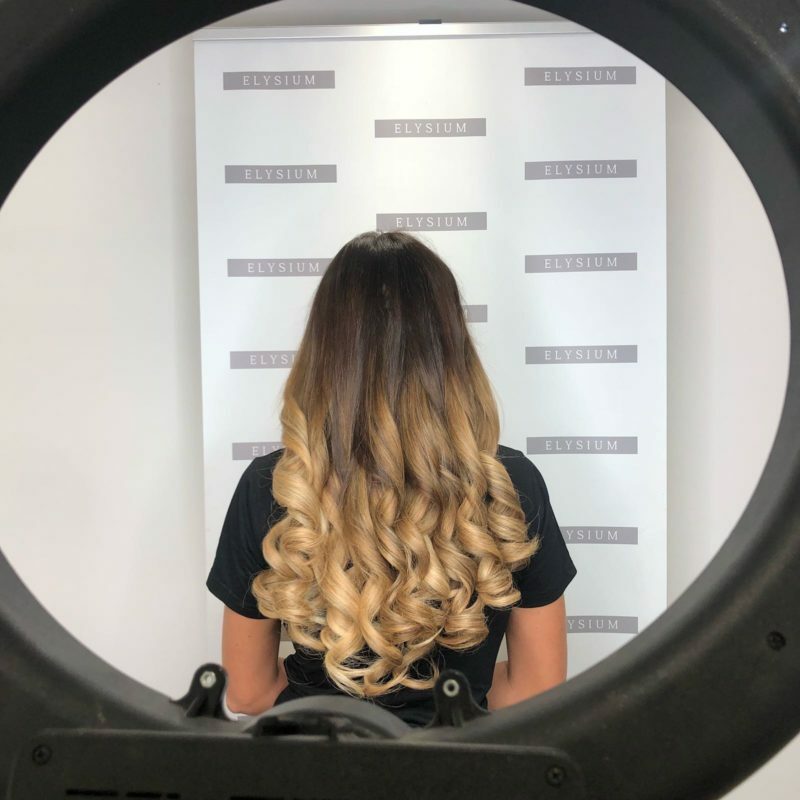 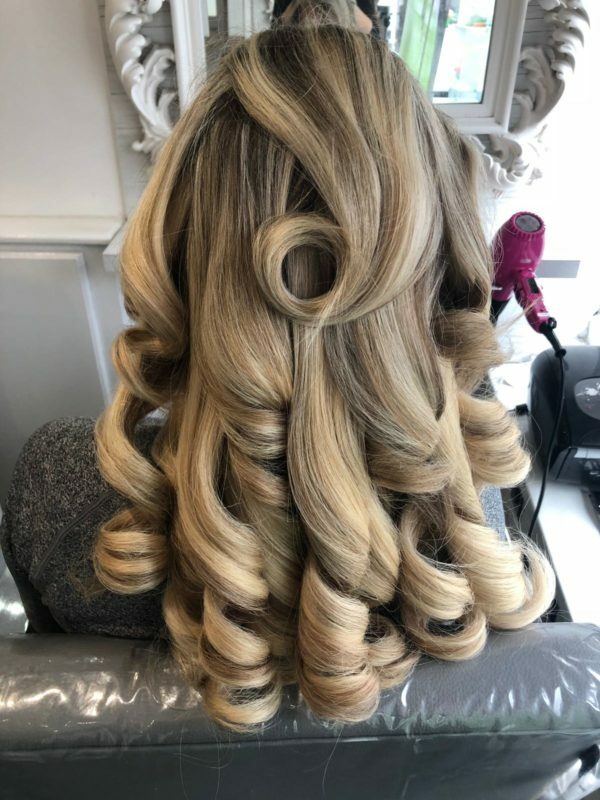 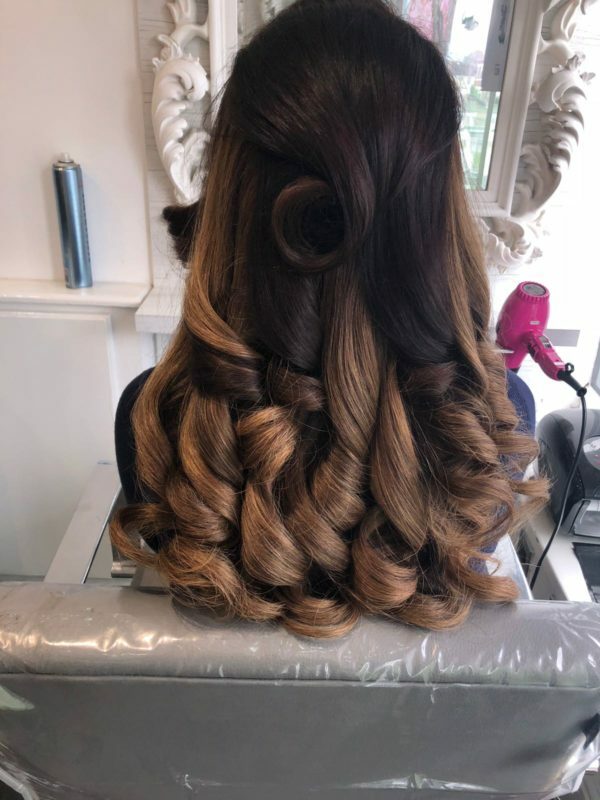 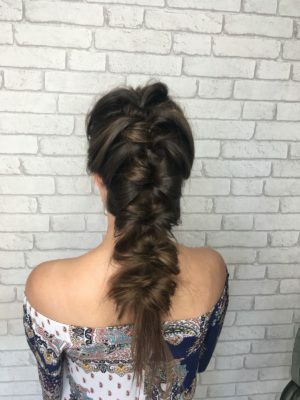 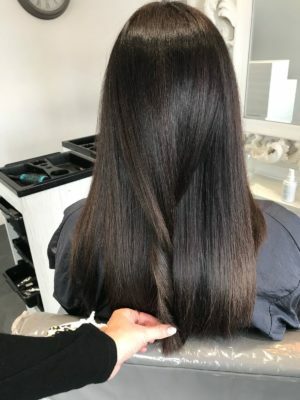 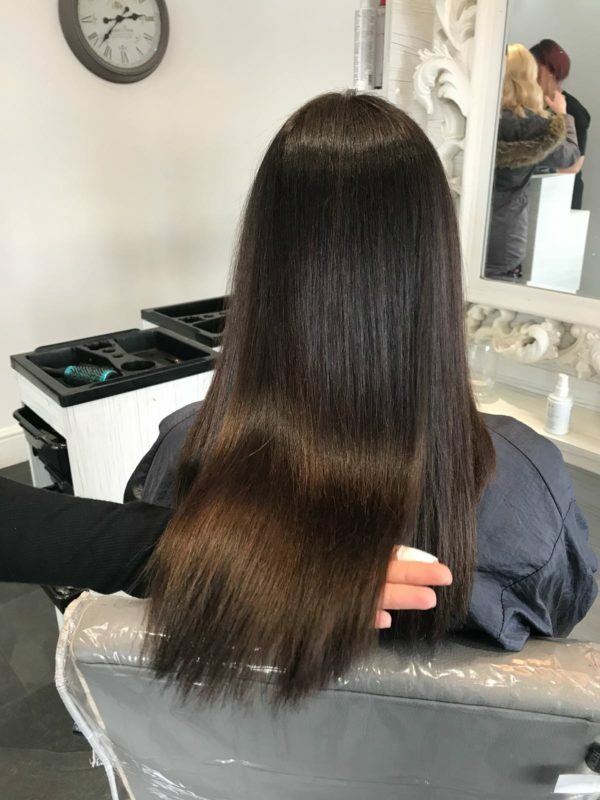 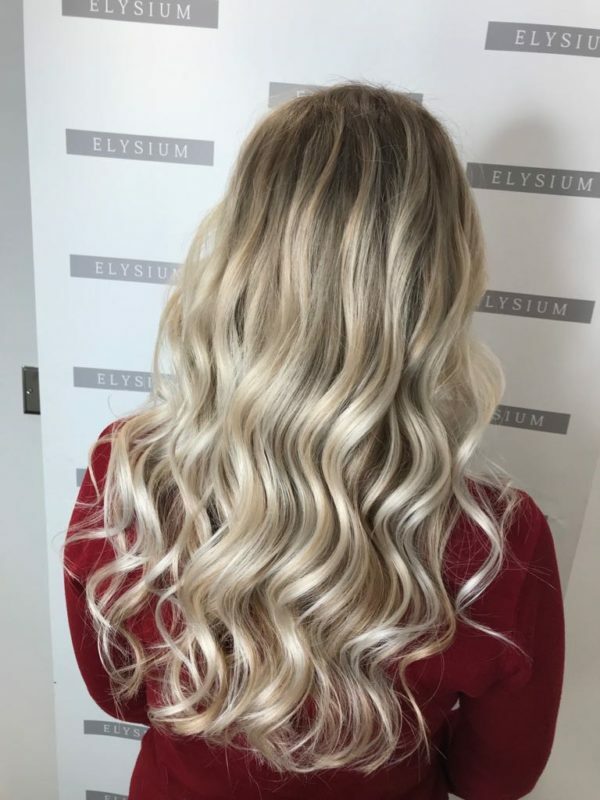 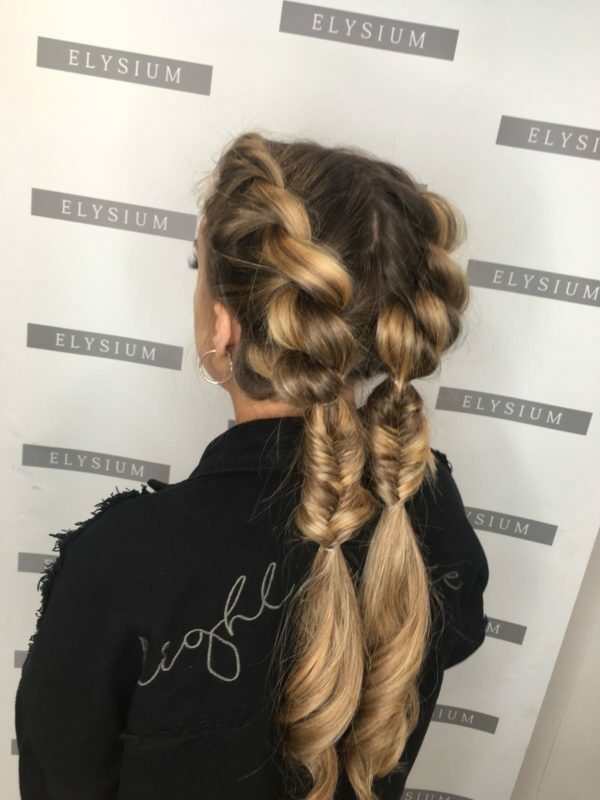 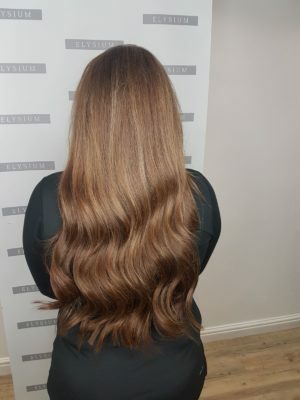 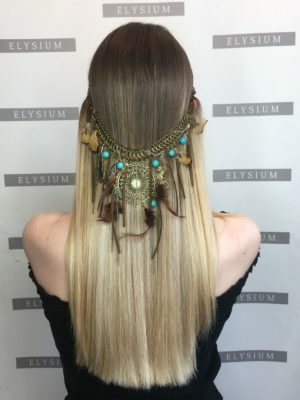 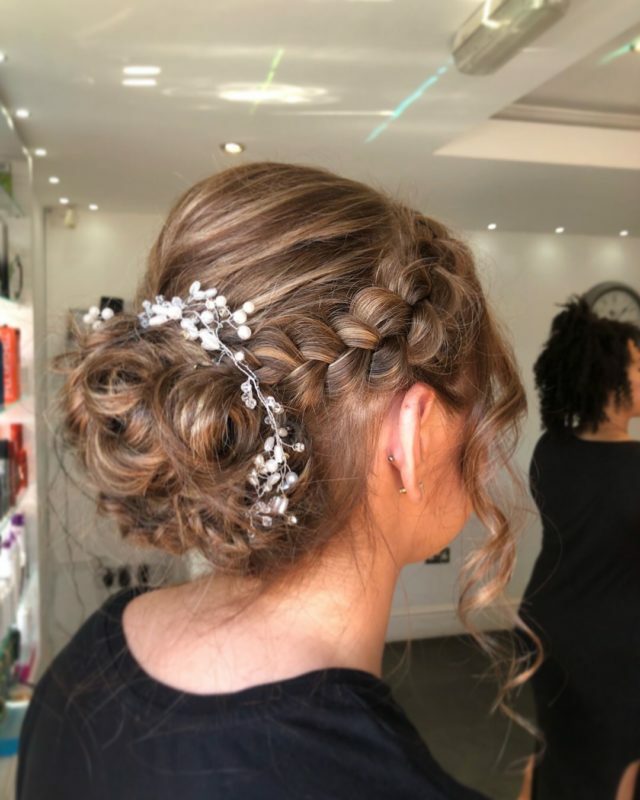 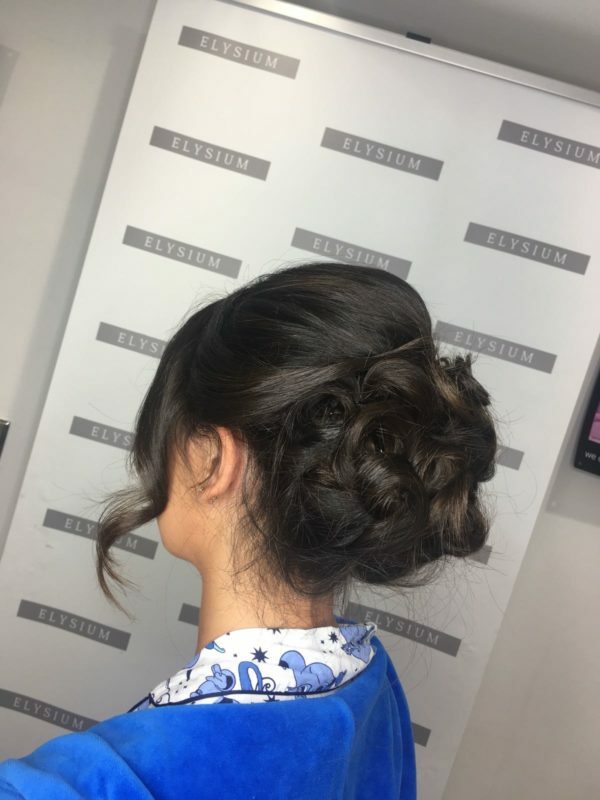 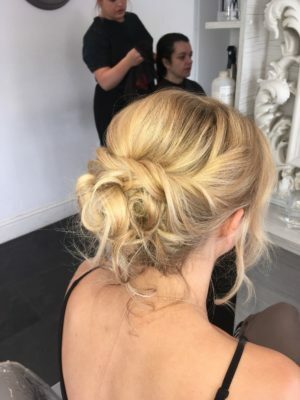 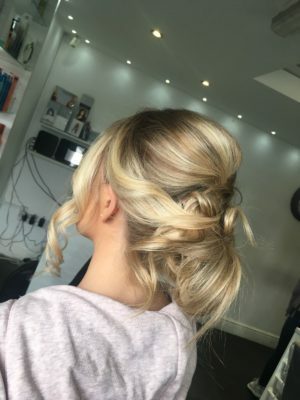 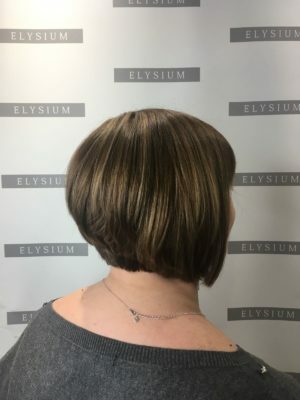 If you’re looking for a quick-fix before a special occasion, let us pamper you to perfection at our hair salon in Swinton at the Elysium Blow Dry Bar! 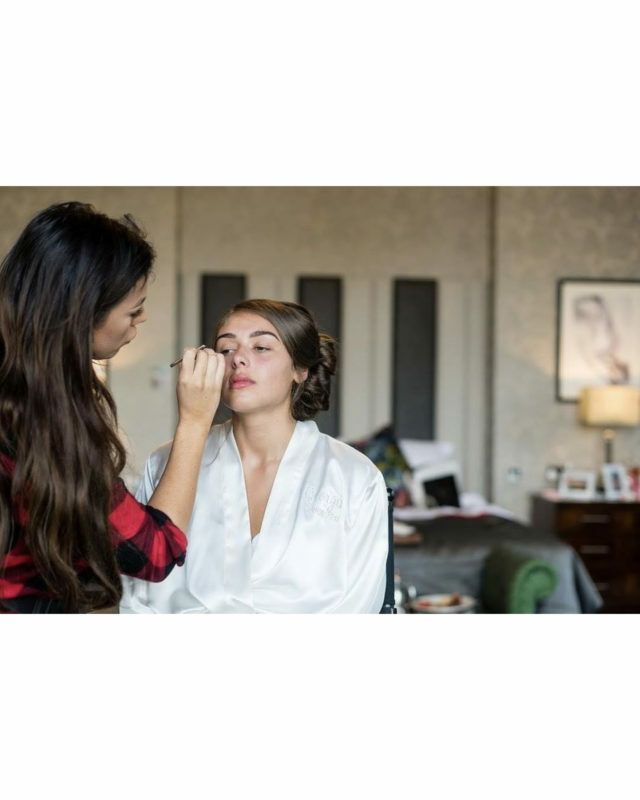 We also offer professional makeup application at our Blow Dry Bar. 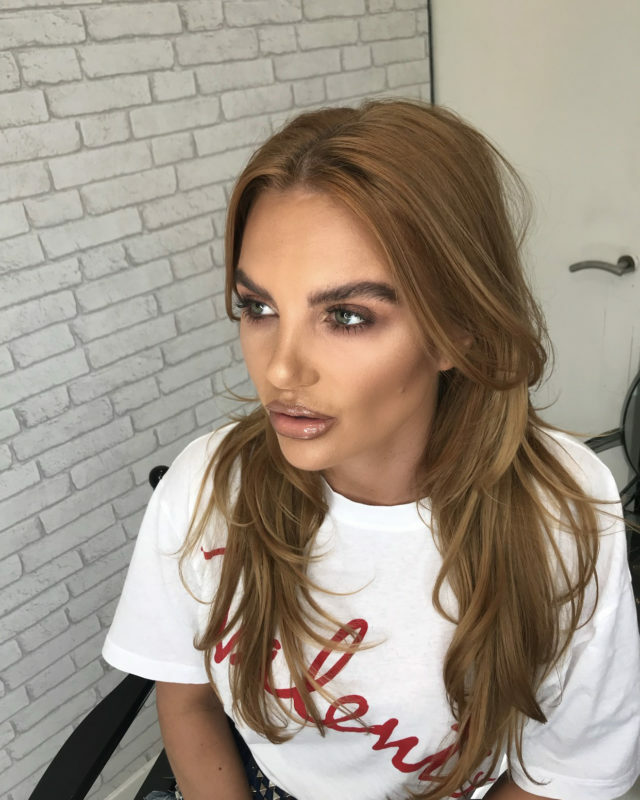 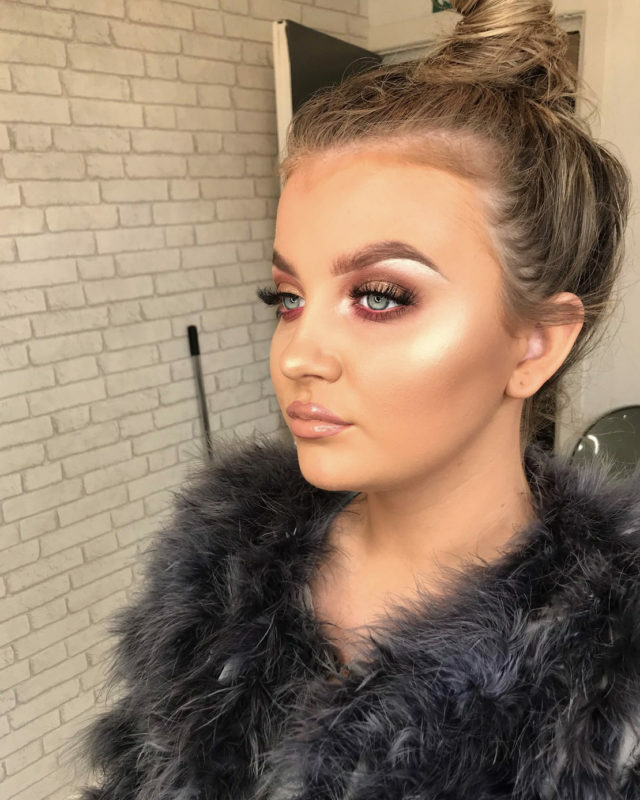 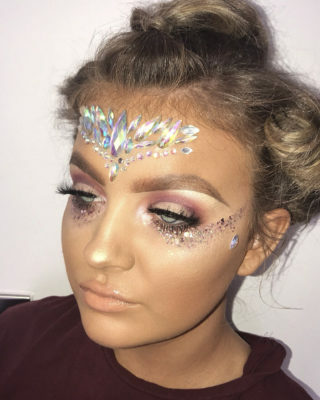 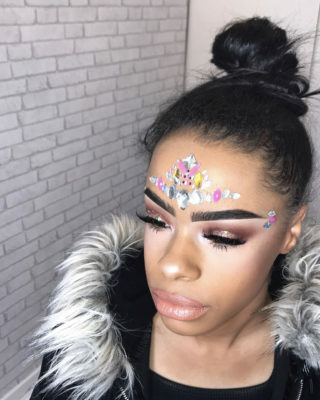 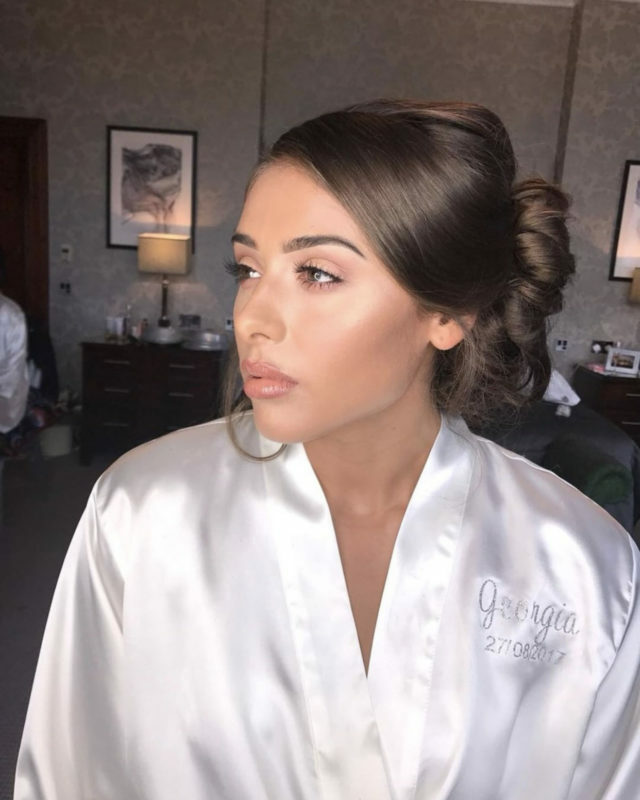 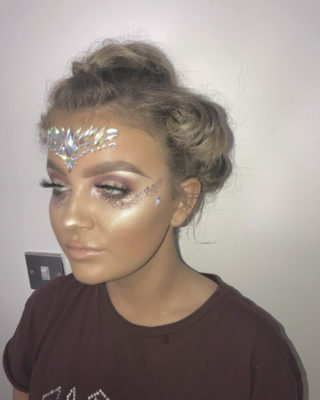 We are proud to use a variety of professional make-up ranges, and our team of highly skilled artists can transform you no matter what the occasion – night out with the girls, wedding make-up, date night or even halloween.